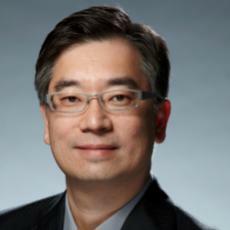 Dr. Wang believes in creating a strong and trusting relationship with patients. He focuses on treating the whole person, not just the parts. He listens and understands the importance of how YOU want to look by creating a comprehensive and tailored treatment plan for you. It is Dr. Wang’s goal to improve not only the physical shapes and contour but also the health and self-image of the patients without compromising safety and ethics.